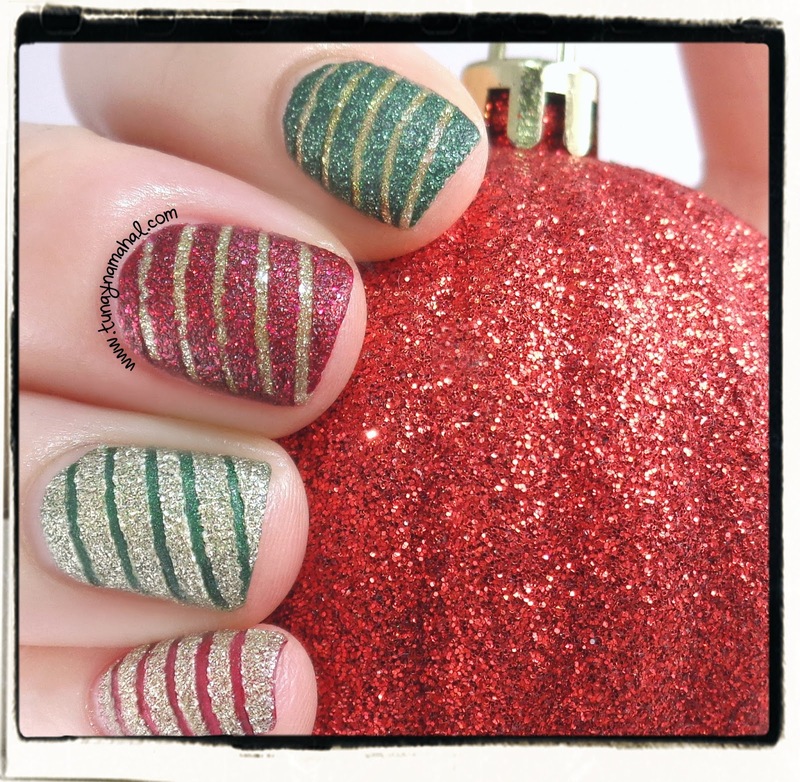 Happy Holidays, with Zoya Nail Polish! 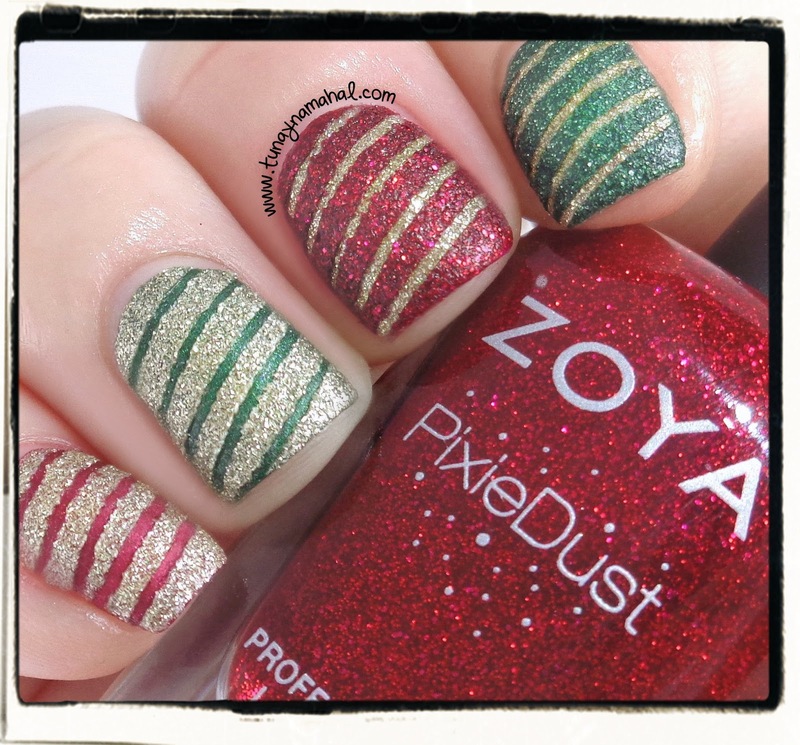 I used Zoya Posh, Veruschka Matte Velvet (press sample), and Zoya, Chyna, Tomoko, Chita Pixie Dusts, along with some striping tape for these holiday nails. No topcoat. 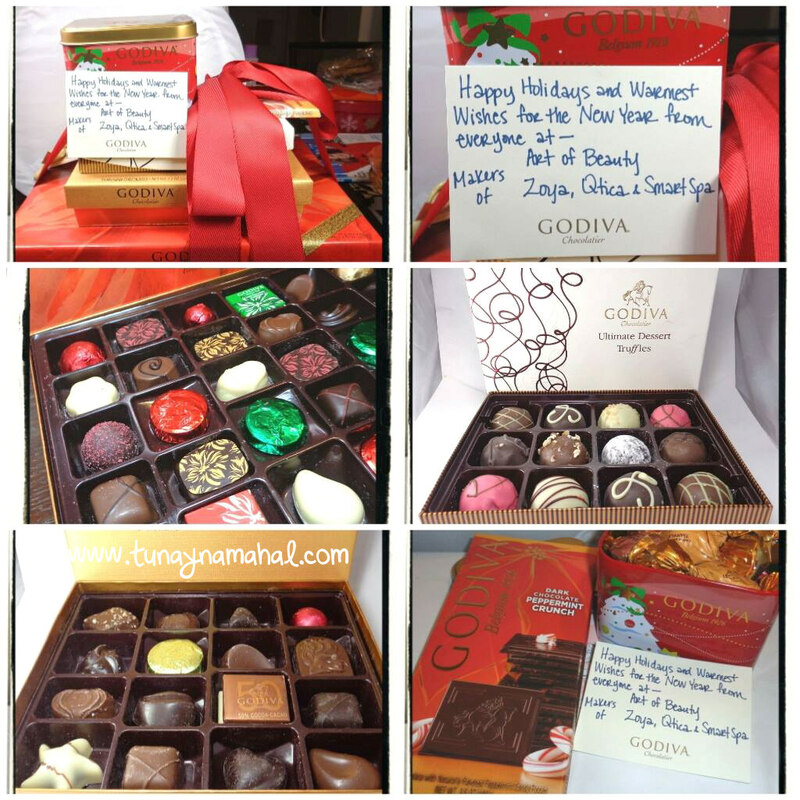 I had a nice little surprise the other day, some holiday wishes and Godiva chocolates from Zoya.com! I pretty much had to pick my jaw off the floor after opening the package, lol.